26-year-old Kierra Spriggs was convicted Thursday for child cruelty and child assault charges, PEOPLE reports. This comes just over two years after she was arrested for her role in the abuse ring at the Minnieland Academy in Woodbridge, Virginia. 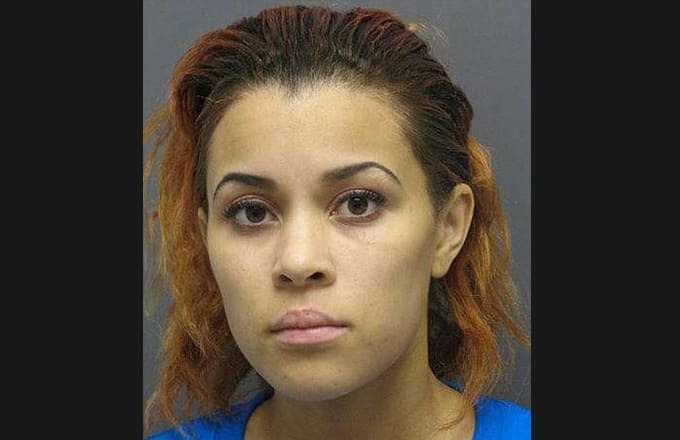 The jury concluded that she had encouraged a 1­­­-year-old to fight. However, according to court records, she was acquitted of 14 other charges. Witnesses testified that she engaged in multiple acts of abuse including stomping on a kid’s bare foot, dunking children in cold water and feeding them flaming hot Cheetos. Sarah Jordan, who was convicted in January, says she did these horrific acts purely for entertainment. It’s hard to imagine why someone would want to watch kids suffer like that but then again, we all set through four Hunger Games movies. According to PEOPLE’s sources, Spriggs faces more than 20 years in prison. Both she and Jordan will be sentenced in May.